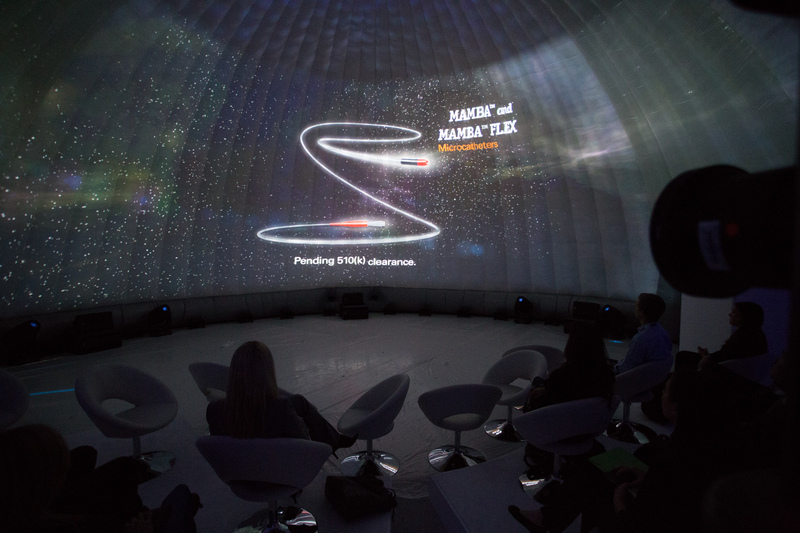 Pixel Mosaic staged, directed, designed, and developed a cinematic, omni max experience for Sparks and Boston Scientific. 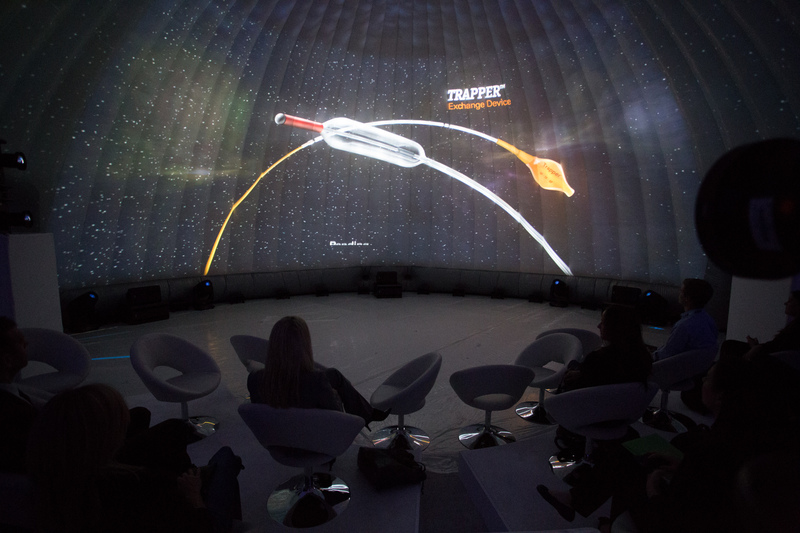 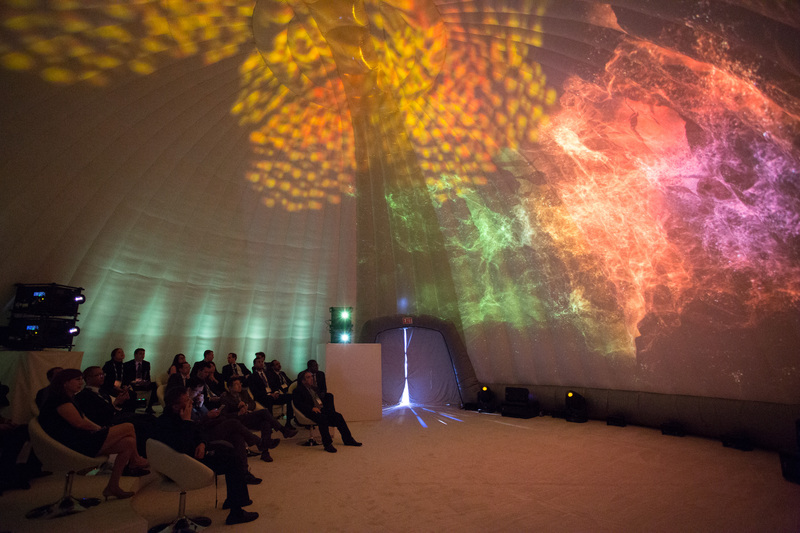 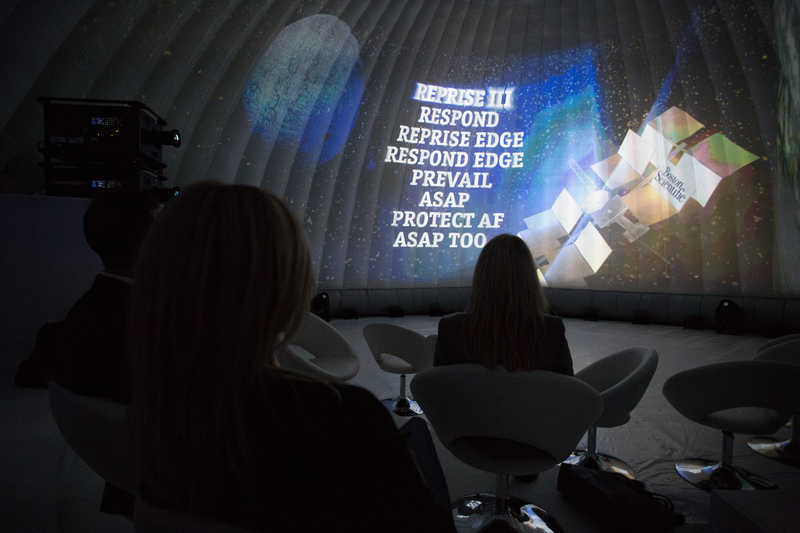 The experience involved a giant fabric dome in which a portion of the inside was covered with multiple projection stacks to create the omni max canvas. 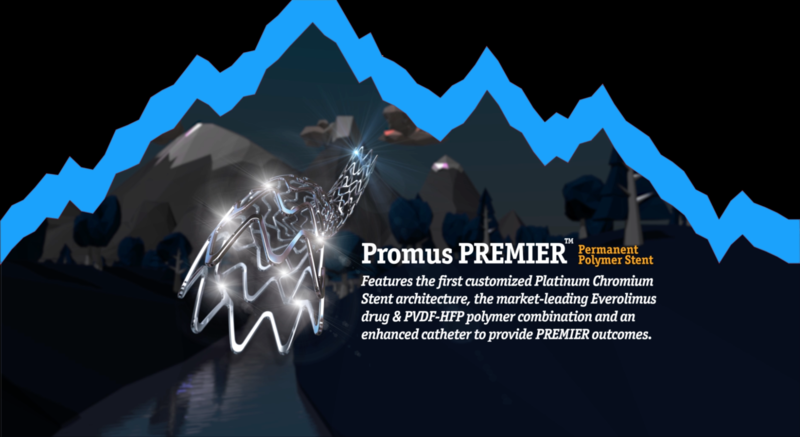 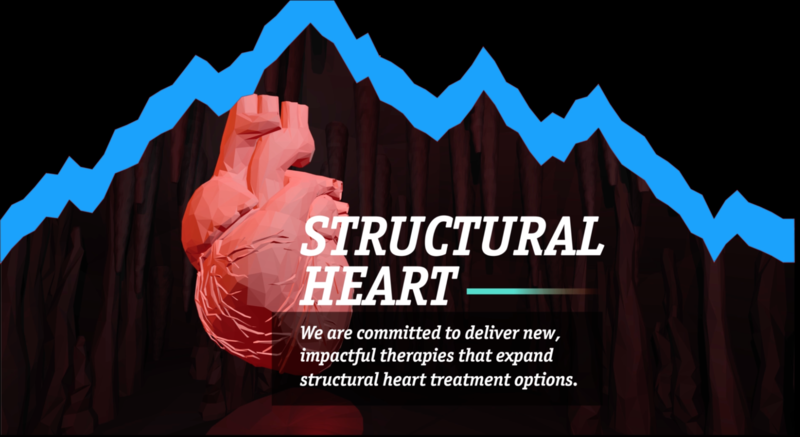 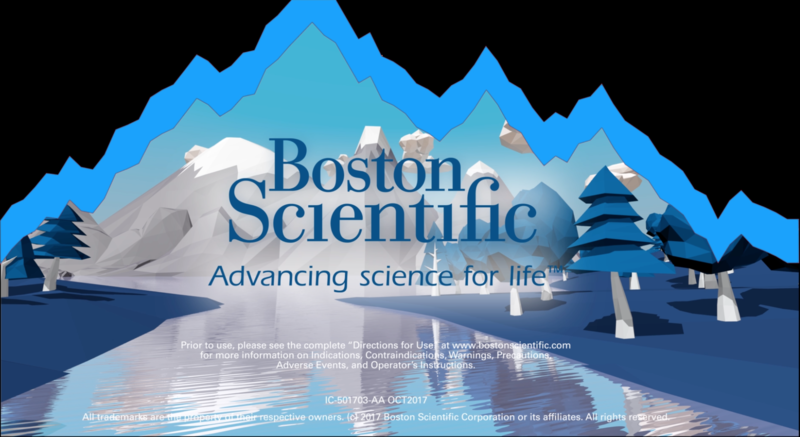 The 13 minute presentation took you through a journey of Boston Scientific’s aortic stent product portfolio and included CG animations of custom star constellations, asteroid fields, and planetary objects. 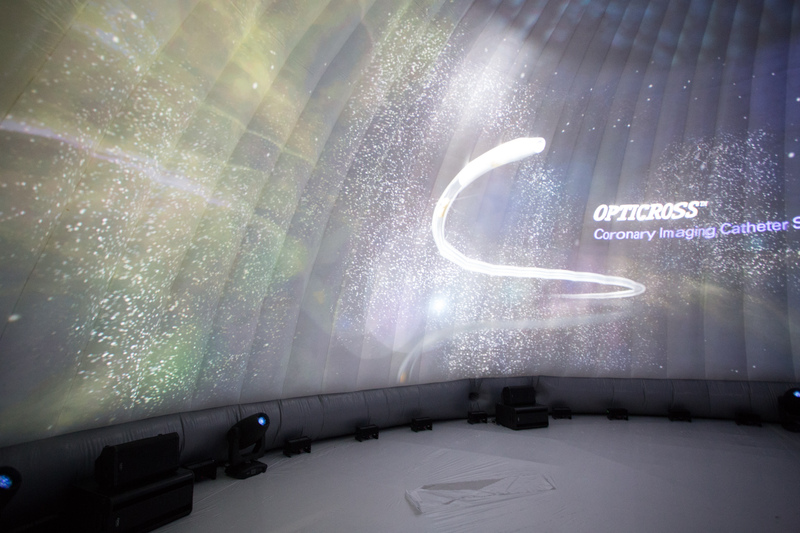 Pixel Mosaic also composed and designed a custom music and sound score that complemented the visual journey in true cinematic form.